Instagram is a well-known social community where people can share photos and short videos (up to 15 seconds) to the world simply. As one of the most famous sharing sites on the world, it allows people to upload videos to Instagram after it updates to version 4.1, meaning that you can edit video on Instagram on version 4.1 and later. Splitting, filters, stabilising image, adding cover, transitions – there is so much we can do with Instagram videos before we post it. Awesomely, all can be done on just a phone. This sounds greatly. Actually, there are many apps that can edit Instagram video into a cinema-like artwork served in 15 seconds at a time besides Instagram itself. Let’s take a look at them. Thanks to Apple, we can have iMovie make edits of the movies shot on our iOS device or create a new project with it. We can import photos and video from a hard drive. 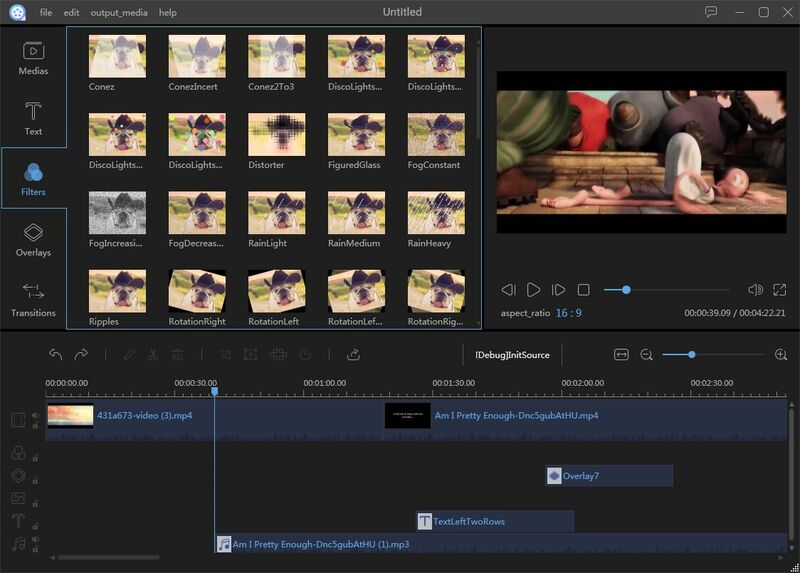 From there, we can edit the raw files, for example, we can rename it or edit titles, add themes, text, music, and visual effects, including color correction, video enhancement, and transitions. There are also templates to apply to movies. Within minutes, a mini masterpiece is created to be uploaded to Instagram. This app is designed especially for YouTube but you can still use it as an Instagram video editor to polish videos before you share videos on Instagram. It can record as many moments as you like and combine them together to explain your story. Editing features like trimming, image stabiliser, and soundtrack can easily be applied to the clip. The most considerate feature is it boasts a friendly reminder to rotate your phone when capturing your video. After all are well done, you can share the video to all of your social networks in only one step. 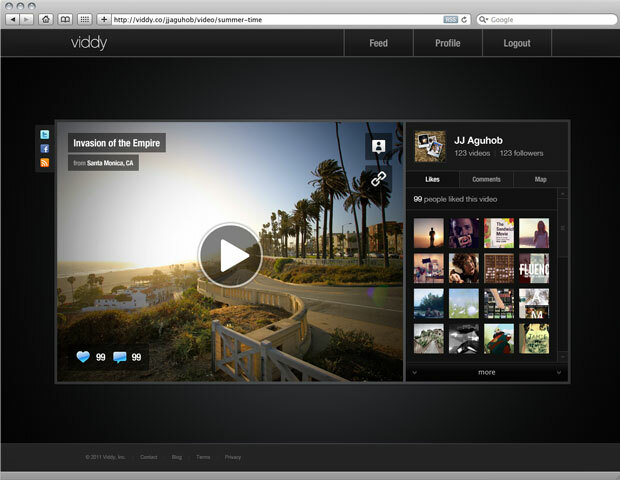 Viddy is always defined as an Instagram for videos. It has a very simple user interface and functions layout, which make it perfect for people who need Instagram video editing software but don’t have a lot of editing experience. Users can capture whatever they want to record and easily edit them with available filters(some are paid), special effects and add music. Users can easily edit the footage on their phone and directly share them on social networks as the process has been greatly simplified. How to edit Instagram video advancedly? 15 seconds duration might be insufficient to show the story you want to share to people. With an advanced video editor, we can enrich the movie content and make it more attractive. The tool we need is ApowerEdit. As a piece of professional Instagram video editing software, it gives users more options and elements to embed into the video quickly. Provides two ratio aspect options(16:9 and 4:3) for people to start their video. Supports all types of videos, audios and photos for importing and exporting. Various kinds of templates for Text, Filters, Overlays and Transitions. 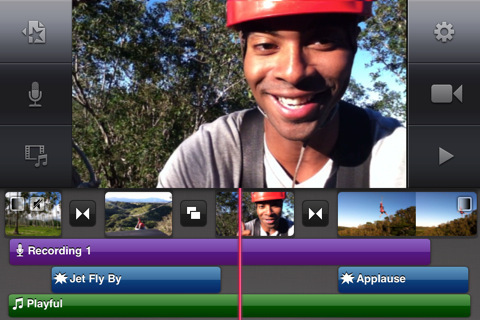 Edit video frame by frame, including trim, split, crop, delete, add visual effects and mosaic. Download ApowerEdit to your computer before you start to edit Instagram video. 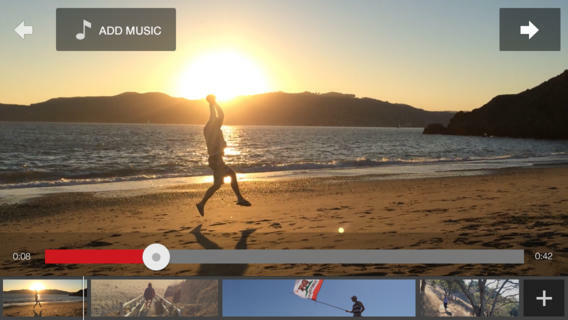 Open ApowerEdit, you’ll be guided to select the ratio for editing the video. Here we select 16:9 as the video will be posted to Instagram. Click “Import” to add the clips into the left top panel. Audio and image file types are also supported. Drag and drop the clips to the timeline. You can arrange the sequence in the timeline. Click “Edit” to adjust the playback speed, visual effects and audio settings. Click “Text” and select your favourite style then drag and drop it to the timeline. Right click on the bar to set the duration and the font, size, type and color, etc. Repeat step 5 for overlays and transitions. Click “Export” to save the Instagram video to your computer. Do you like this recommendation? Please share it to your friends if it helps you. 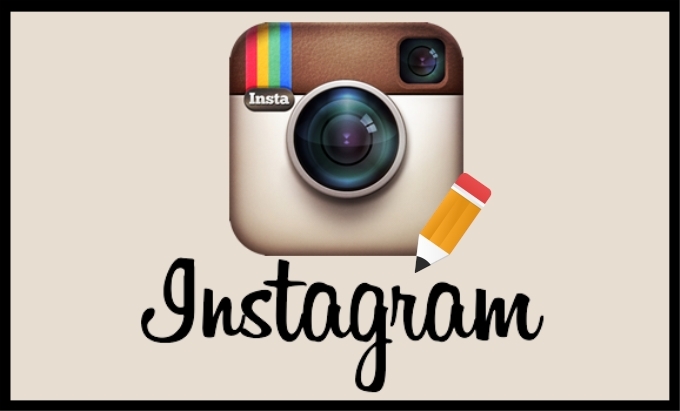 Or if you have better ideas to edit Instagram video, do not hesitate to let me know.